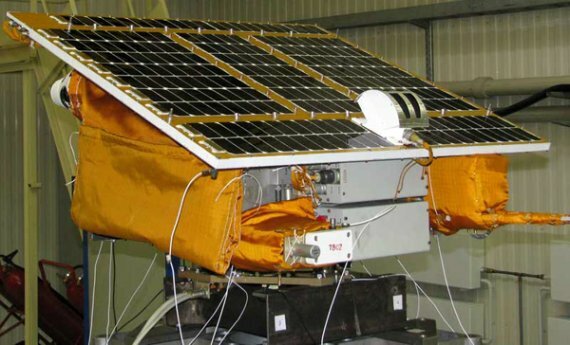 Tatiana - a supersmall satellite is manufactured by Production Corporation "Polyot" (Omsk, Russia) in the interests of Lomonosov Moscow State University. Tatiana-2 scientific-research sputnik is the Moscow State University’s project named after the holy protector of the University and Russian students. 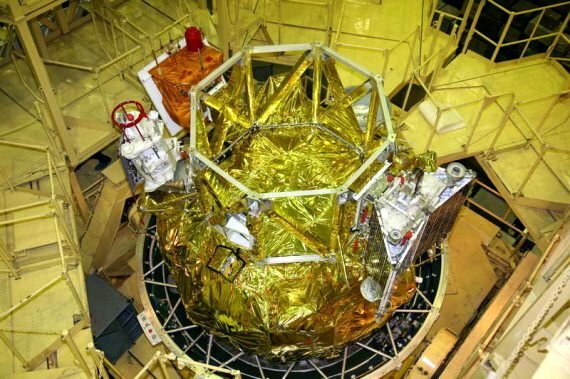 It was realized under auspices of the Federal Space Agency in frames of the top-priority national project Obrazovaniye (Russian for education – IF). Its aim is to carry out joint scientific-research and experimental construction works, press service of the Russian Rectors’ Union has told Interfax-Religion on Tuesday. Tatiana 2 is to study a new phenomenon in the level of dozens of kilometers, energetic flashes of light in ultraviolet diapason, the nature of which is not clear yet. Staff members of the University’s Mechanics and Mathematics Faculty greatly contributed in Tatiana 2 development. Thanks to their efforts, the sputnik is equipped with new on-board navigation system that does not have any analogues. Mitte Januar 2010 fiel der IR-Vertikal Sensor aus, der zur Lageregelung benutzt wird. Daher funktioniert das ADCS nicht richtig und der Satellit taumelt bzw. richtet sich nicht zur Erde aus. Damit verbunden liefern die Solarpaneele nicht genügend Strom und die Kommunikation mit der Bodenstation wird erschwert. Zudem besteht die Gefahr, dass der Satellit einfriert. Die wissenschaftlichen Experimente wurden abgeschaltet. 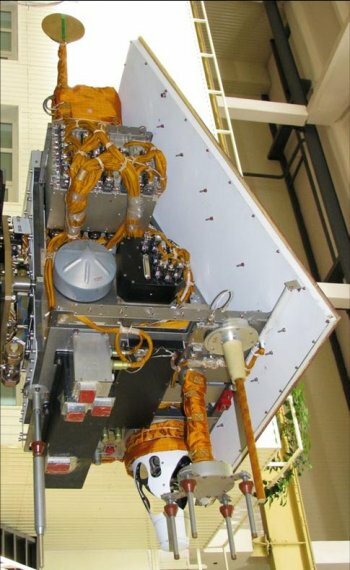 The payload of the Universitetskiy satellite includes groups of detectors of charged particle flux measurements (BD1-BD4 and BA); UV-emission detectors: 300-400 nm wavelength (DUV); information units that record and transmit scientific information from the detecting units to the auxiliary units, which in turn transmit it to the ground-based receiving stations. 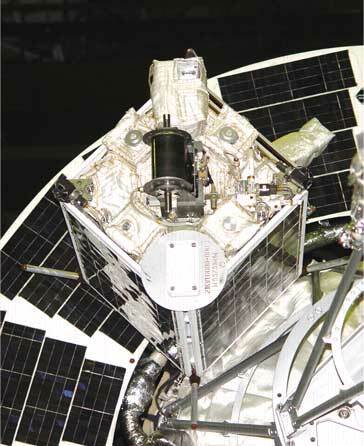 Detectors on the Tatiana-2 satellite measured a smoothly varying intensity of UV radiation from the night-time atmosphere in the nadir direction and the intensity of the energetic electron flux at the orbit. At high latitudes the UV intensity in the auroral oval is interpreted as being due to electrons penetrating into the atmosphere. At middle latitudes the UV intensity is an order of magnitude less and more data are needed to reveal the origin of this radiation. Millisecond flashes of UV radiation were observed. The flashes' energy, temporal profile and global distribution are similar to these parameters for Transient Luminous Events (TLEs). - MEMS telescope and spectrometer. 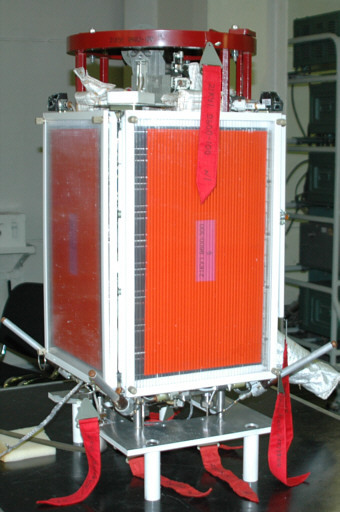 Garipov G.K., Khrenov B.A., Panasyuk M.I., Rubinshtein I.A., Tulupov V.I., Salazar H., Shirokov A.V., Yashin I.V., UV radiation detector of the MSU research educational micro satellite Universitetsky-Tatyana. Instruments and Experimental Techniques, 49 (2006) 126-131. Sadovnichy V.A. et al, Cosmic Research, First results of investigating the space environment onboard the Universitetsky-Tatiana satellite. Cosmic Research, 45, 273-286, 2007. Das gesamte Cluster auf der Soyuz-2.1b: Meteor-M, ZA-002 SumbandilaSat, Sterkh, Tatiana 2, BLITS, UGATUSAT und der Block IRIS.